Congratulations to "Jo-Anne B", the winner in Angi's giveaway. Thank you to all who participated! How quick is too quick for readers to believe in a Happily Ever After at the end of a romantic suspense? If the characters have known each other before (reuniting for the story) does it make it easier to believe in their HEA? For instance, in THE MARINE'S LAST DEFENSE, the entire story takes place in less than three days. There's lots of chemistry, but I'm the author and *I* couldn't suspend my disbelief that the hero would propose. LOL So I wrote an epilogue where Jake and Bree get back together after they've had time to ponder the chemistry a while. At the end of the story, they're willing to give a relationship a chance. When the hero and heroine have a back story, they realize they made a mistake by letting the other person go. So working that HEA is easy to do. Strangers…it's the realization that they've never felt this way about anyone else. Challenging, but it's always fun to write about first loves. I haven't tried colleagues working the same case or the guy next door lending a helping hand (I do have one of these in the works). Then again, most of my stories (okay, all of my books) take place in such a short period of time, it's harder to write these types of story-lines. So what do you prefer? Do you want that HEA ending sewn up in a wedding ring, or are you fine with just getting the hero and heroine together? Does real life play a part in your opinion? Do you want or like suspense books that take longer for the good guys to handcuff the bad guys? I just finished writing THE SHERIFF (takes place in 7 days) and I think that's the longest amount of time I've written about. ENTER ANGI'S monthly giveaway contest: register at Rafflecopter through February 28th for a Surprise Giveaway. Speaking of giveaways for a Blog Commenter. LEAVE A BLOG COMMENT to be entered and it's your choice: 1 copy of THE CRADLE CONSPIRACY by Robin Perini or 1 copy of UNDERCOVER TWIN by Lena Diaz. 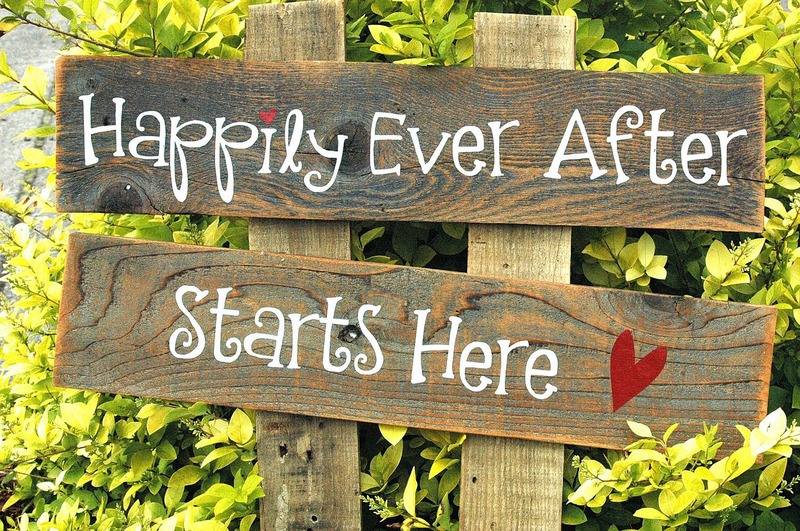 Are you satisfied with an IMPLIED happily ever after? Leave your opinion for a chance to win. When the timeline of a story is really short, I'm perfectly fine with their relationship not tied in a marriage bow. Otherwise, the story doesn't ring true. So many books these days are part of a series and it helps to follow the course of the relationship in future books. I think that's why so many series evolve. Hi Jonetta, good to "see you again. I'm glad to hear your opinion (and super glad I'm on the right track with my stories). I like an implied happily ever after ending to a story, especially if the characters have had a previous relationship. I don't think we need to see a wedding to know they end up together. An implied HEA works for me ~ as long as it's clear they will be exploring and encouraging the new relationship. :) It IS hard to believe that all HEA endings will result in marriage ~ so happy + together works for me! Thanks for sharing your wonderful books as well as this awesome giveaway opportunity. Thanks for the compliment and I'm glad these endings work for readers! Absolutely. Can't wait for your debut, Janie ! and to see how you work the HEA! I like the HEA, although my husband and I only dated for 2 months (maybe 6-7 dates) and he asked me to marry him. We became engaged on Valentine's Day and we will be celebrating our 41st wedding anniversary this year. Not saying it happens to everyone, but I found my soulmate and it didn't take long to fall in love and have our "Happily Ever After". THANK YOU, Misty. Definitely nice to hear! HEA is great but sometimes a let's see what happens approach is more realistic. Glad you feel that way, Joyce ! I do not mind if they are not getting married , etc... for me it is the journey the characters take to find out that they should be together I enjoy most. That they are willing to see how things go between them. Nice to hear from you Colleen. I'm so glad everyone's of the same opinion here. Just love it! 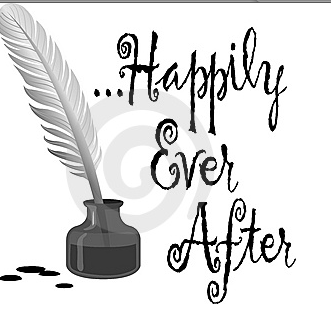 I'm satisfied with an implied happily ever after. I don't think they need to be engaged or getting married, as long as I know that they are together at the end of the story. If the time the character's spend together is short, I'm good with an implied HEA. Or even the implication that they're going to explore what might be for a while before settling down. WOO HOO... We're unanimous so far. I think so... I don't need the full details... :) As long as it's not ambiguous... I am good with it! Thanks for stopping in May! I try hard not to be ambiguous. I'll keep at that. Depending on the story, yes, I can be happy with an implied HEA. It is definitely easier to believe a quick HEA when they have a previous history. Glad to hear that. It's easier for me to believe, too. I don't always need the HEA. So long as the ending is satisfactory I'm happy. Always good to hear from you. I hope I keep my endings satisfactory for you! 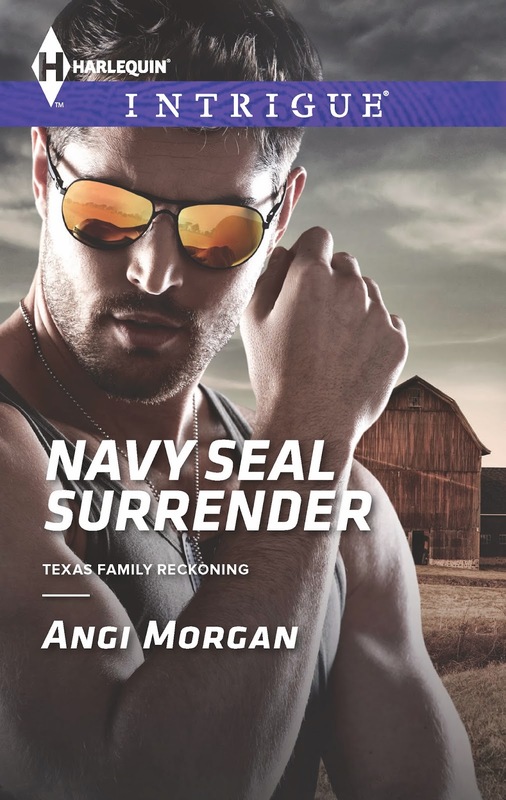 Having the characters "know" each other before hand makes a quick HEA more believable and I can skip over the speed ;) but... at the same time, most romantic suspense have a lot going on and characters bond much faster over danger, so I'm willing to suspend the disbelief. Thanks for sharing! I try (& hope) to write more REAL LOVE into my 60,000 words. I like a sure thing in a happy ending. I definitely love reunion & second chance stories for that very reason. THANKS so much for having me today, Maureen. I love chatting with romantic suspense readers.